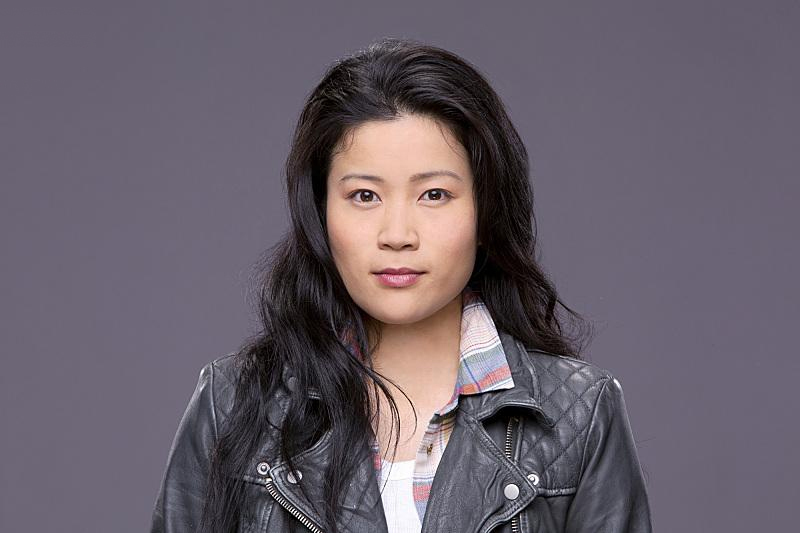 Jadyn Wong as Happy Quinn. . HD Wallpaper and background images in the scorpion (CBS) club tagged: scorpion season 1 2014 promotional photoshoot cast jadyn wong happy quinn. This scorpion (CBS) photo contains trench-coat. There might also be vareuse, peacoat, veste de pois, pea veste, burberry, surcoat, and surcot.